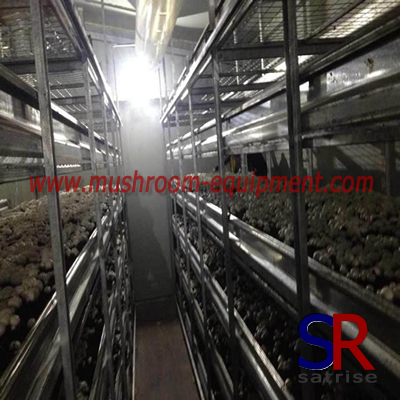 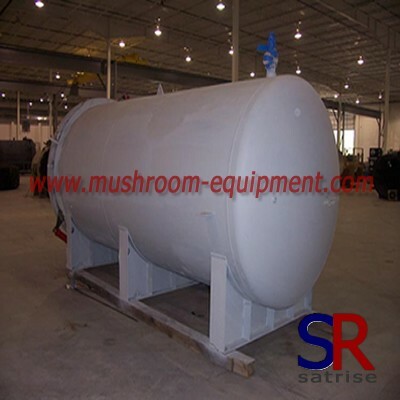 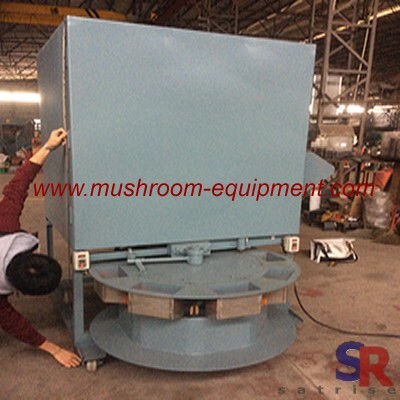 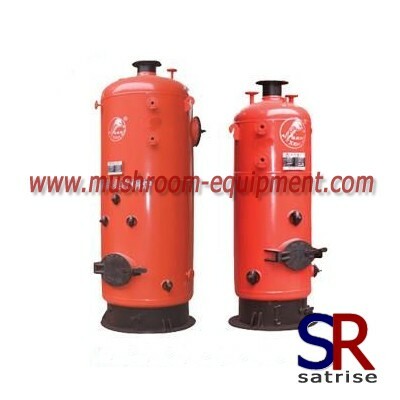 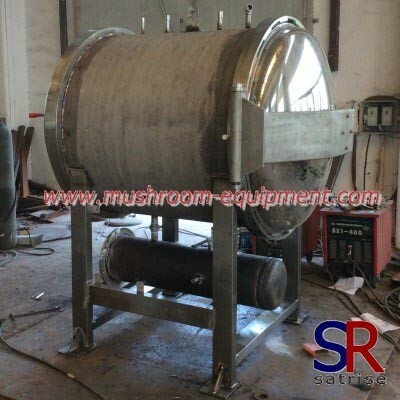 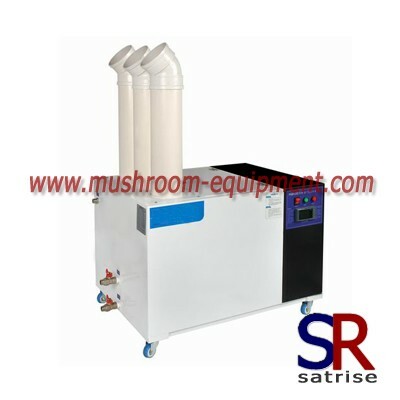 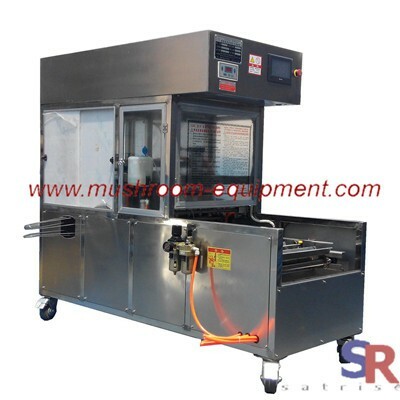 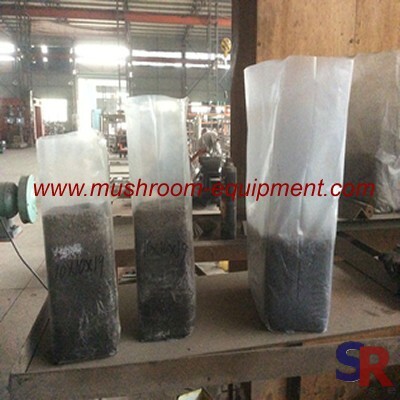 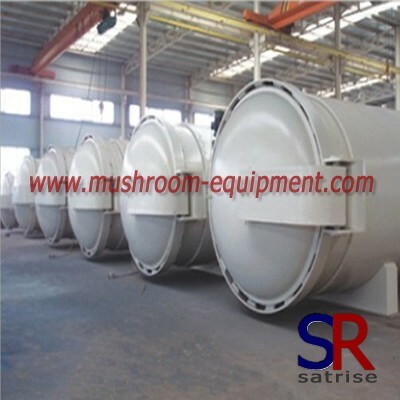 The standard mushroom rack supply the mushroom growth a good growing space. 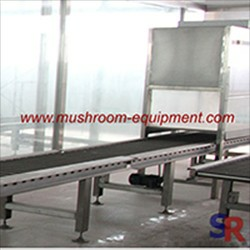 Once you choose this type rack to grow mushroom, it will improve your grow area . 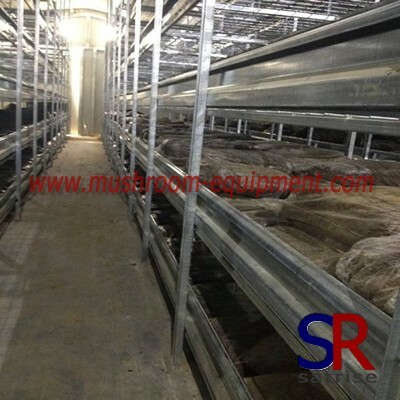 Standard rack is usually 6 layers and 1.2 m width. 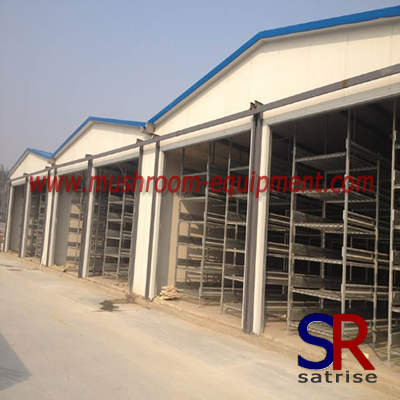 The lenght will be changed and installed according to your grow room condition.For its material, there are aluminium, galvanized and both. 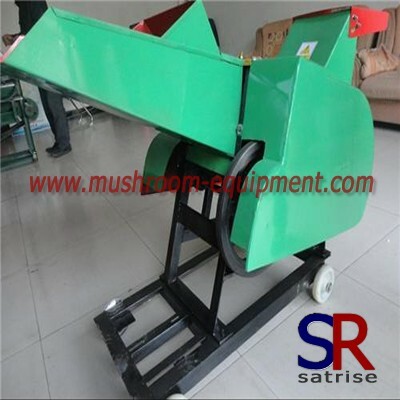 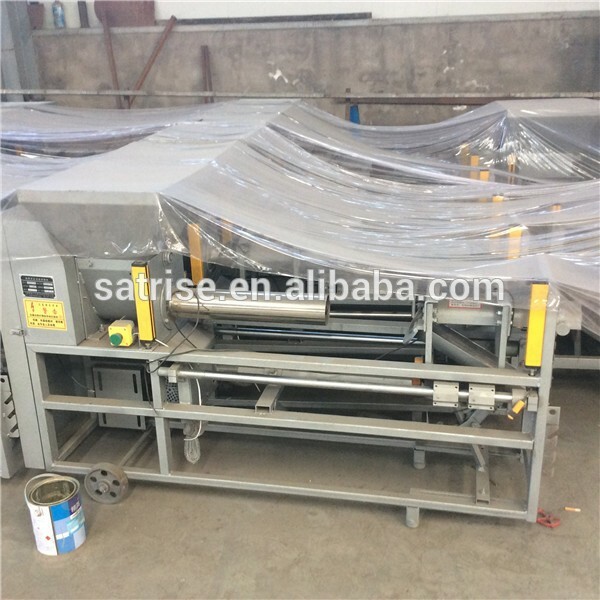 Of course, the load-bear each square meter will affect your choice for material. 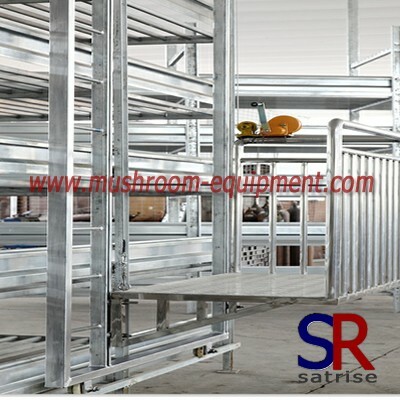 According to its material difference, there are aluminium rack, galvanized rack etc. 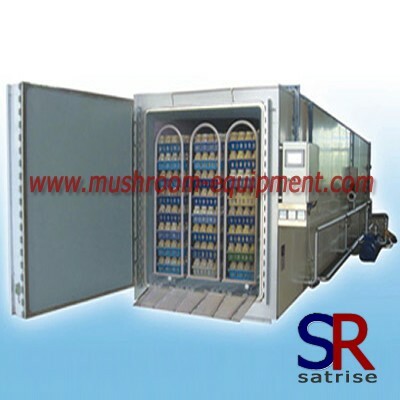 All the rack can be customized as your request.